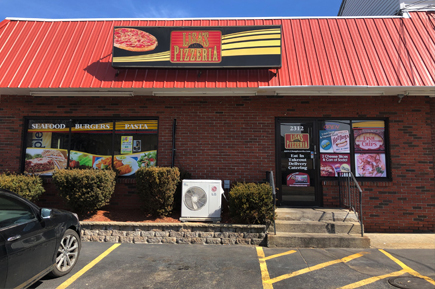 Lisa's Family Pizzeria is the home of Authentic Italian Thin Crust Pizzas. We also offer an array of delicious subs, salads, pasta, and more. In the interest of healthier choices, we now offer all of our 14” pizzas with whole wheat dough, and all of our 10” pizzas with gluten free dough. And we also use trans-fat free cooking oil in all of our menu options. Join us for a night out, bring the family and enjoy our cozy atmosphere! For your convenience, we now offer online ordering. Come into Lisa’s Family Pizzeria today and see what we’re all about!